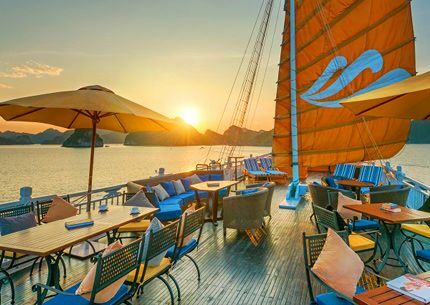 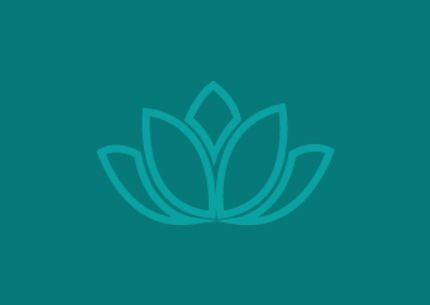 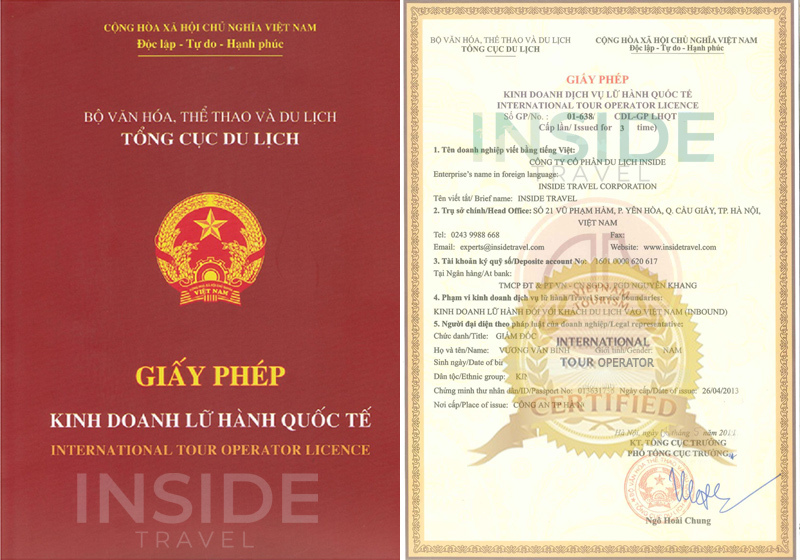 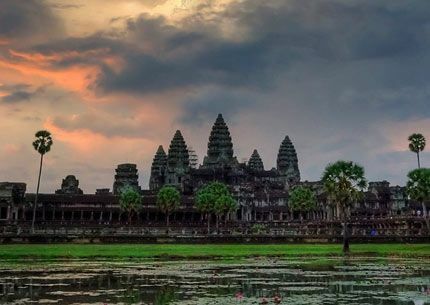 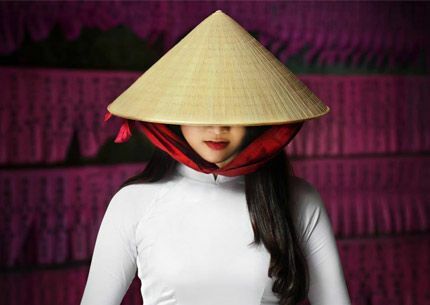 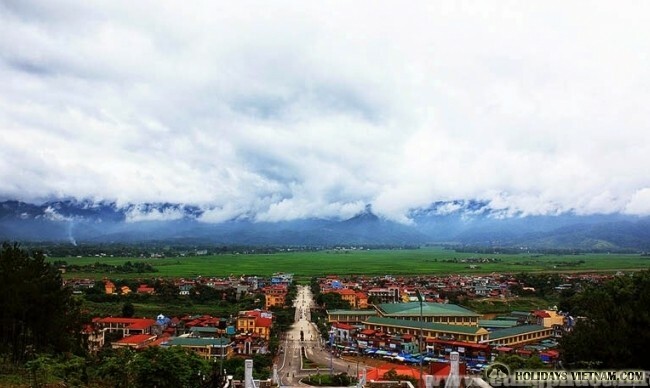 Bordered by Lai Chau and Son La to the east and south, China's Yunnan to the north, and Lao's Phongsaly to the west, in the northwestern part of Vietnam is the province of Dien Bien. 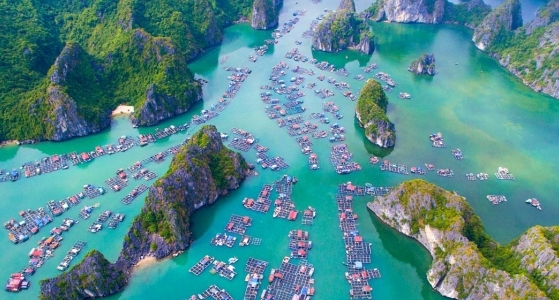 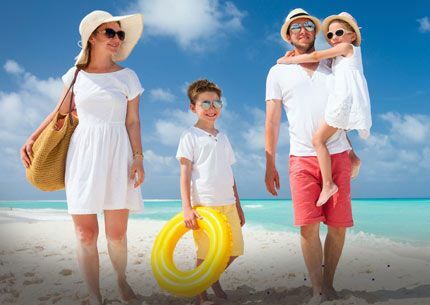 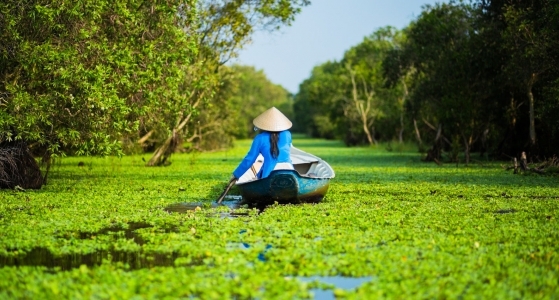 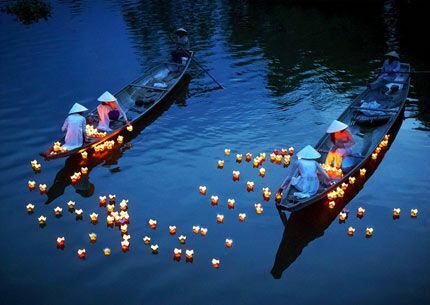 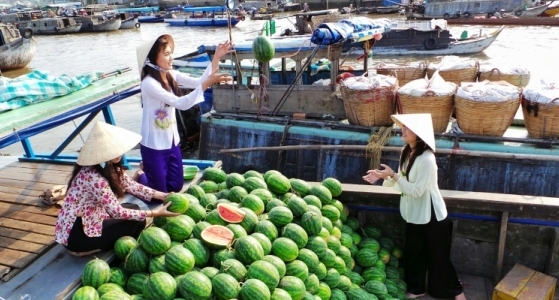 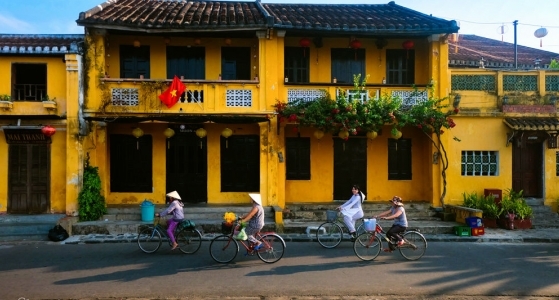 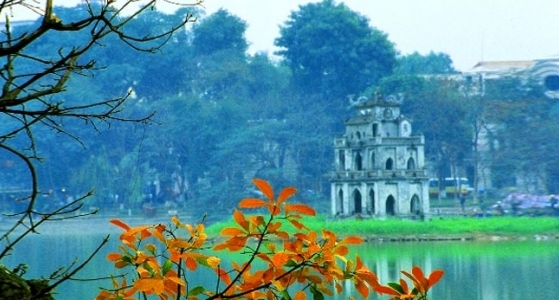 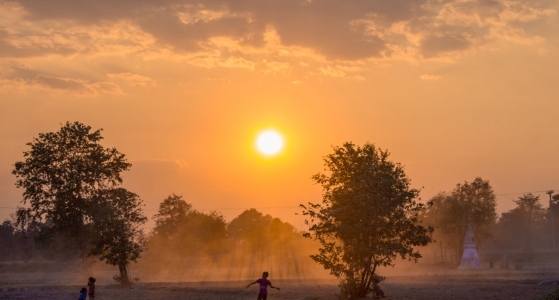 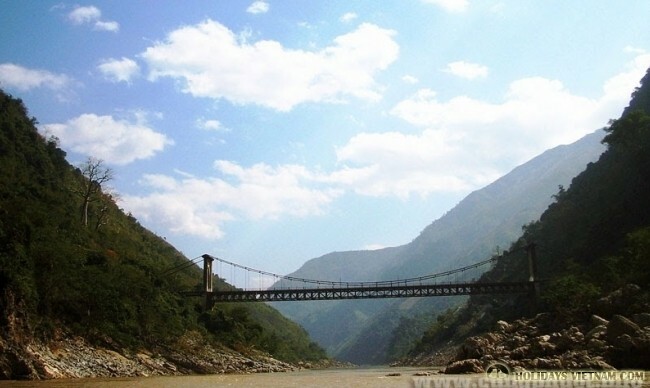 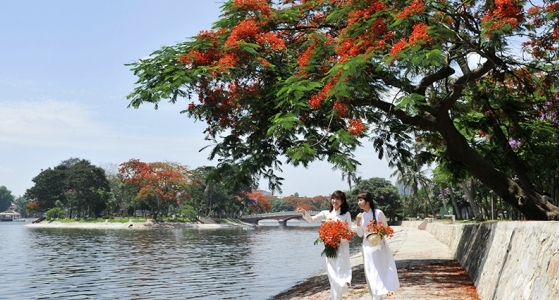 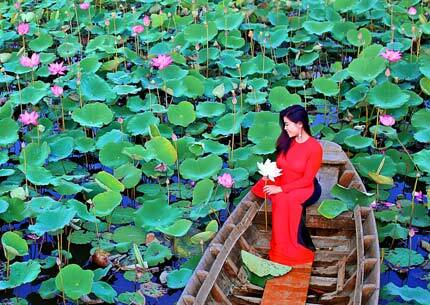 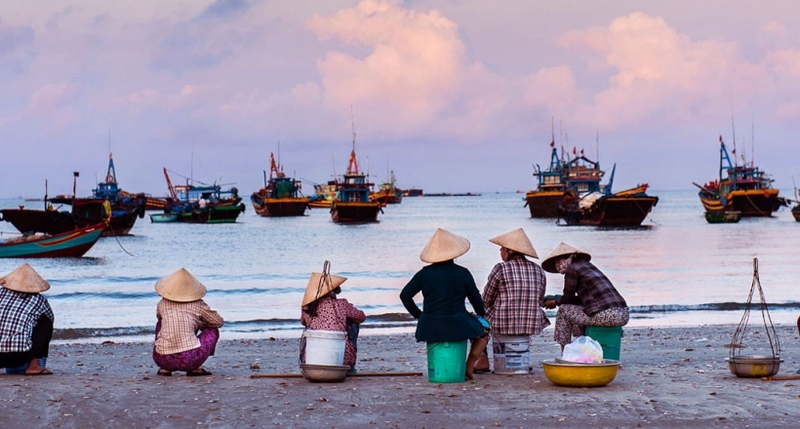 The name of the province derives from a Sino-Vietnamese word which means "stable frontier". 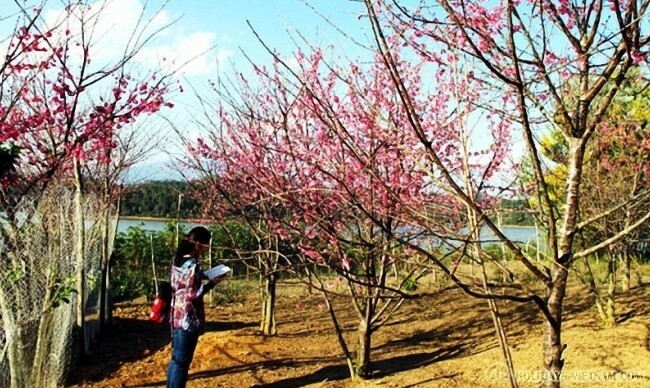 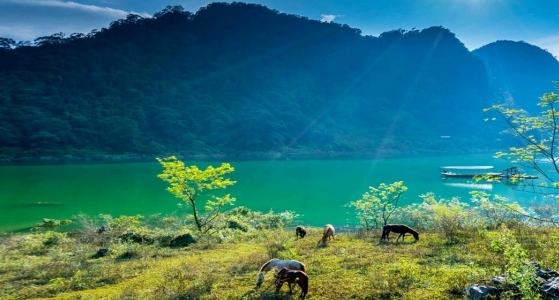 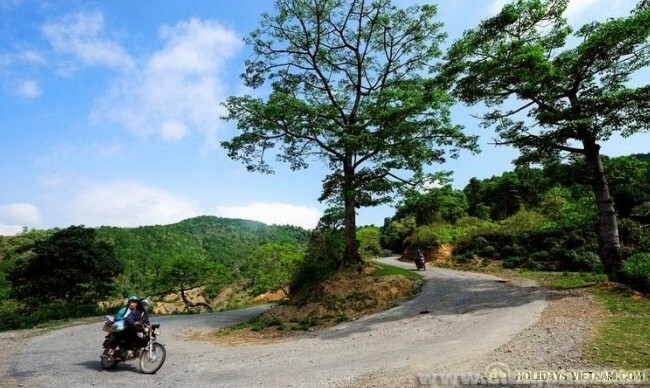 Being a long history province which was inhabited since the 9th century, Dien Bien is proud of its natural scenery like Pa Thom cave as well as historical locations like Dien Bien Phu Vestige. 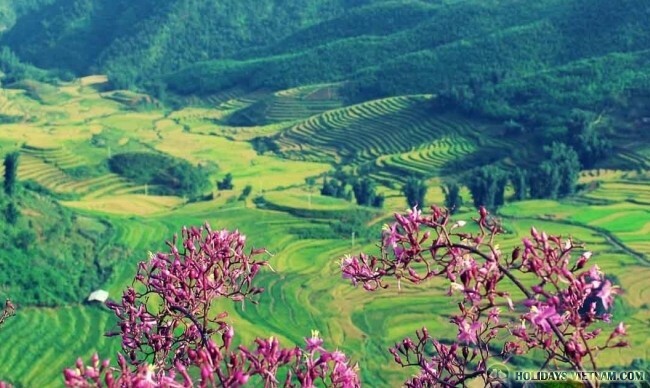 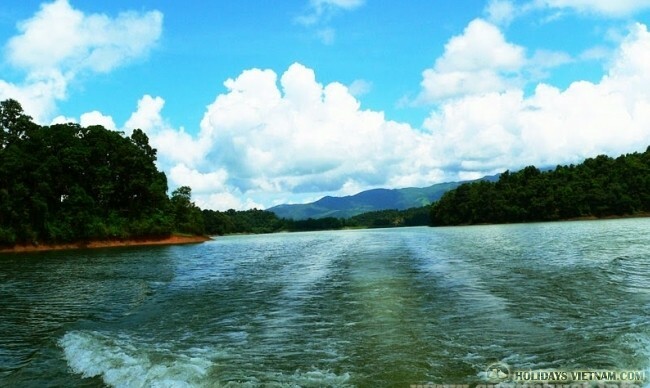 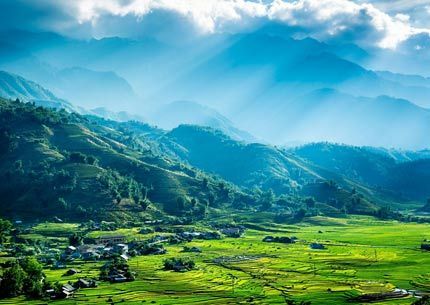 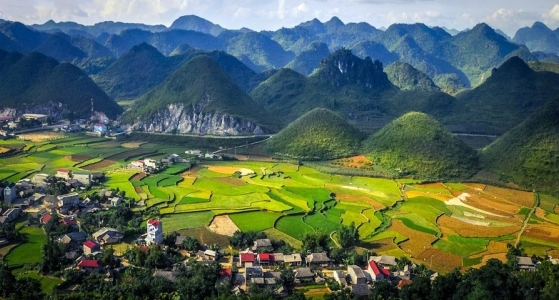 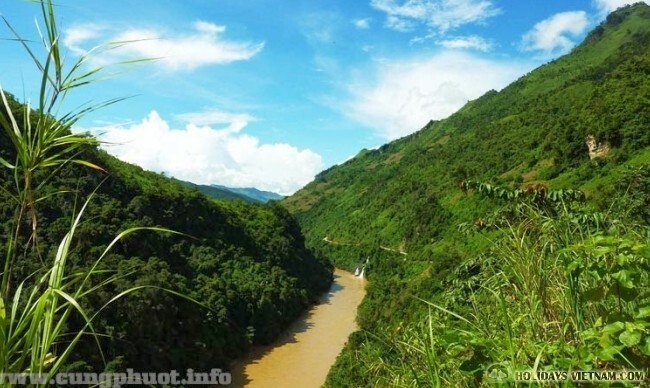 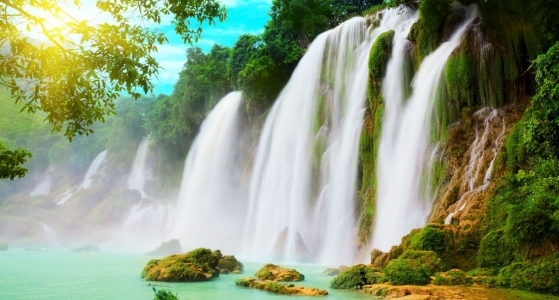 With many mountains stretching from north to west, south to east, Dien Bien's geographical features consist of forests, small plains, narrow valleys, and more. 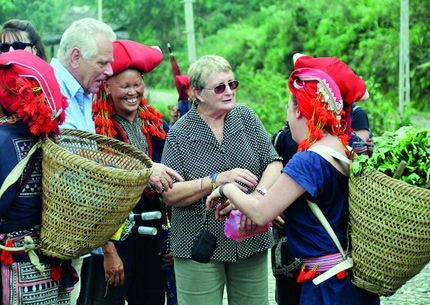 The largest area of the province is Muong Thanh Valley, where we can easily spot the daily activities of the ethnic people here at every corner on their way to markets in early mornings, or back to their villages. 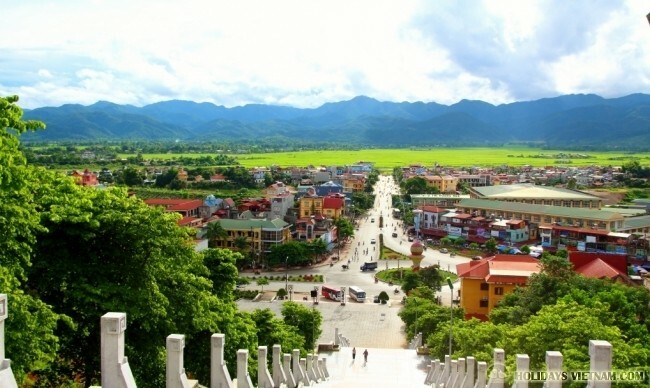 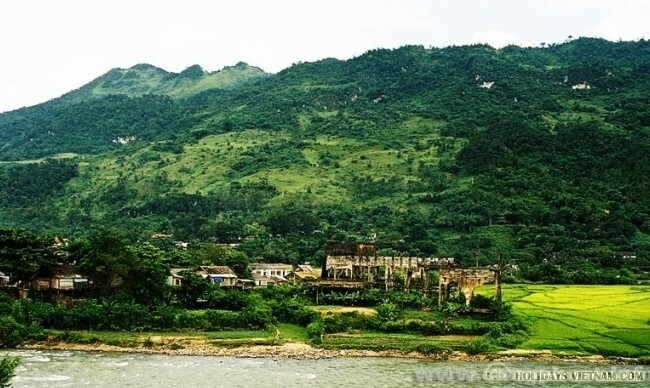 About 9-10 km from the west of Dien Bien Phu city, in Noong Het village, Dien Bien district is Ban Phu Citadel - an attractive destination which you must see on your Vietnam travel paths. 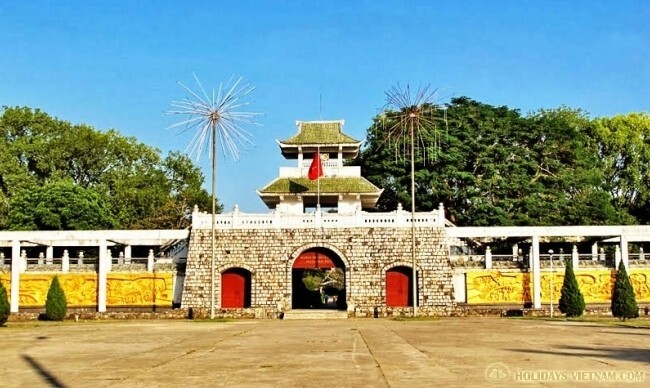 Built in the Le Dynasty, the citadel is the work of General Hoang Cong Chat who led a peasant uprising against the oppressive Trinh Lord and turned away Phe invaders from the North, and hence librating the people of Dien Bien. 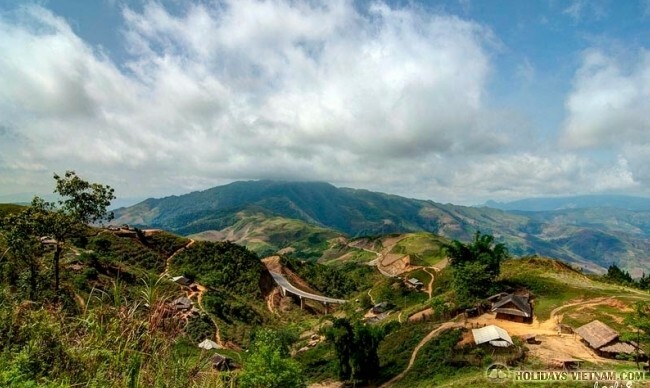 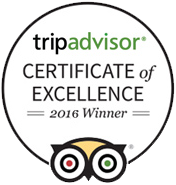 The spectacular Pa Thom Cave is located in Pa Thom village, also in the west of Dien Bien district. 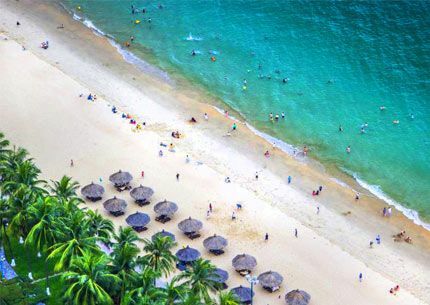 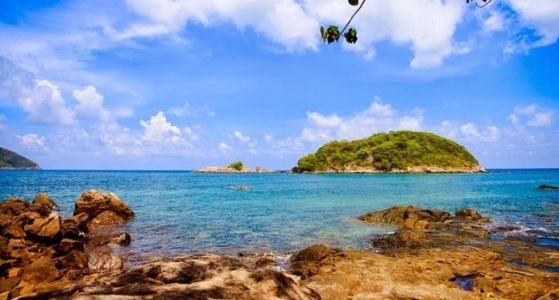 Usually, the cave is called by the local people here as Tham Nang Lai, meaning "a cave which is full of fairies". 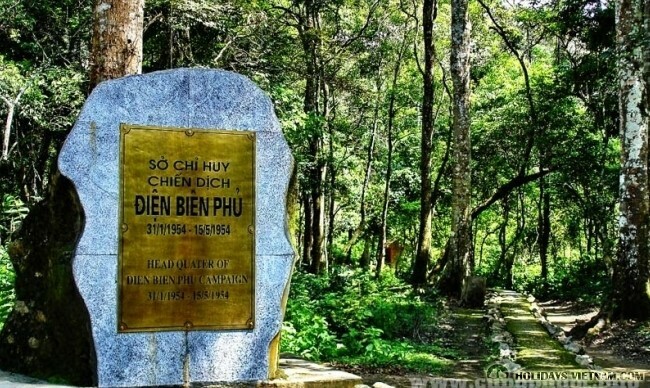 Apart from being a natural wonder, Pa Thom Cave is also a holy place in the belief of Dien Bien local people with several myths about love and loyalty, making the Cave a romantic place for travelers. 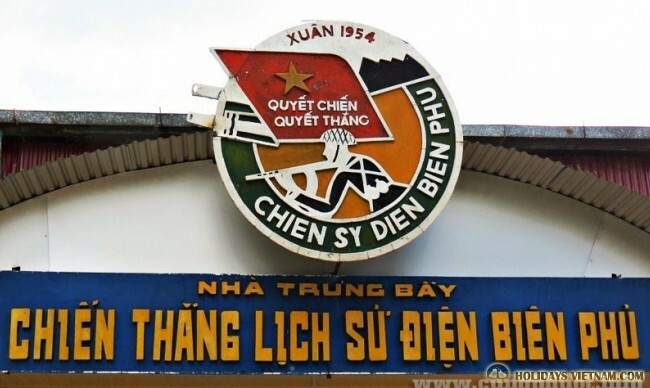 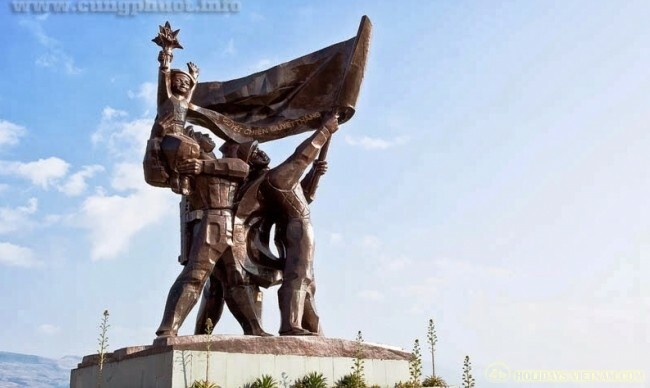 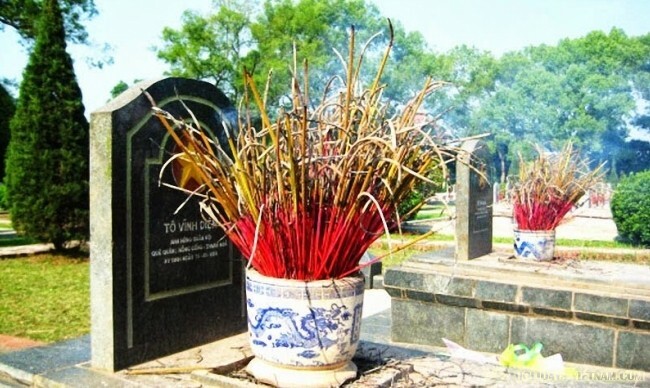 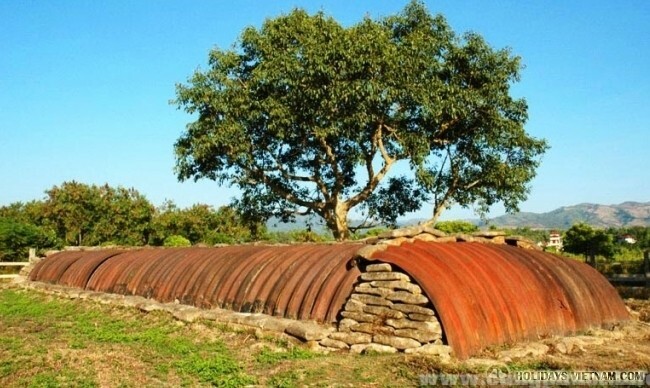 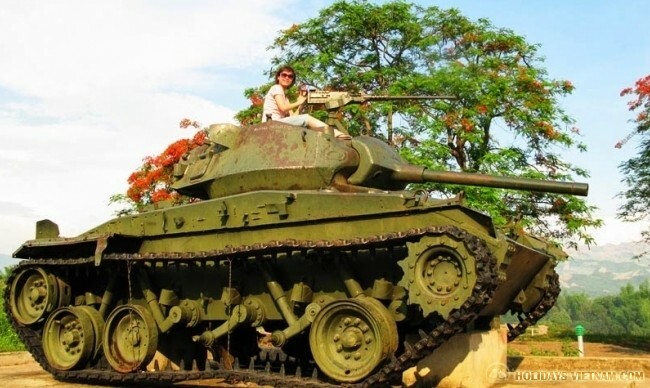 Dien Bien is also well known for a wide variety of vestiges due to the historic victory of Dien Bien Phu campaign, in the resistance war against French army. 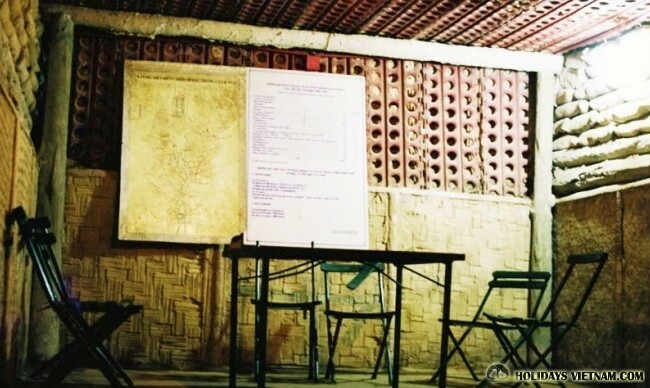 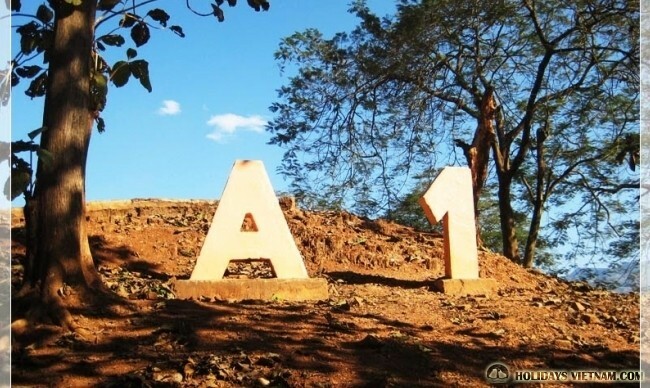 Typical examples of this are the underground hideout of French General De Castries which has been in good preservation (its original shape, structure and dimension are still maintained), Hill A1 in Muong Thanh Ward, Doc Lap Hill, and Dien Bien Phu History Museum. 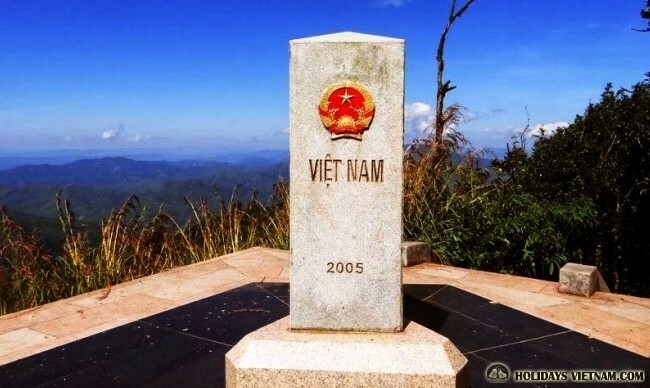 All of the vestiges remind people in Vietnam as well as in the world of a fierce but proud battlefield in war time. 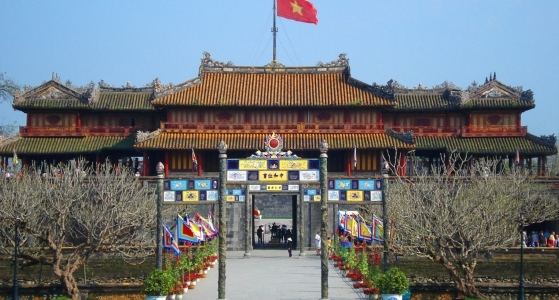 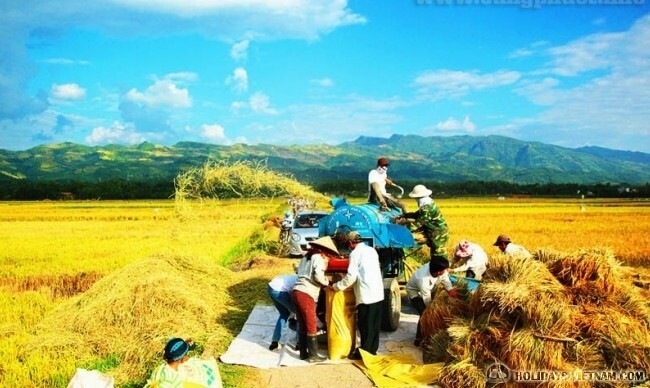 The specialties of a unique mountainous area at Dien Bien can satisfy even the most demanding visitors. 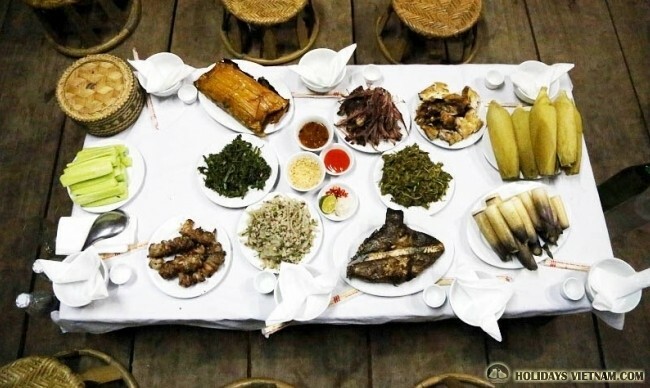 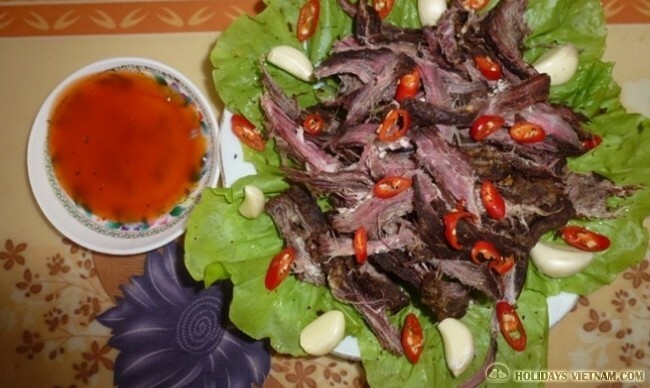 Here, you can immense yourselves enjoying caterpillar fungus wine (ruou sau chit), bee wine, drying buffalo meat, drying beef, along with a wide range of special types of rice and sticky rice.